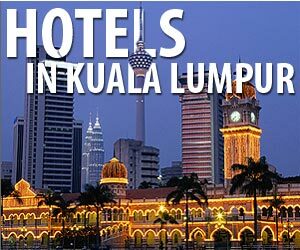 Our favourite hostel in KL closed 2015. RIP Red Palm. We miss you!!! One of the last remaining small and personal hostels in town. Located right in the middle of Bukit Bintang. Run by owner Suzy for almost 15 years.